Earlier this year T-Mobile announced that they would be giving customers “data stash”, meaning customers got to keep unused data. Not too long after that, AT&T decided that they, too, would let customers keep their unused data as well. 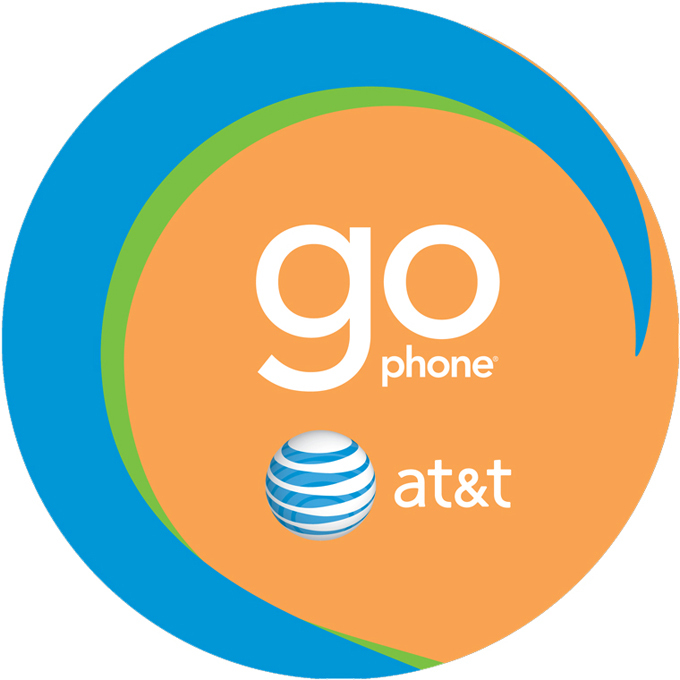 Today AT&T has announced that they’re going to be extending that same data rollover to some of their prepaid GoPhone plans. The feature does have its limitations, though. AT&T GoPhone owners need to have a smartphone and be on either the $45 plan or the $60 plan. For those who aren’t sure, the $45 plan gives you 1.5GB of high speed data and the $60 plan gives you 4GB of high speed data. If you don’t use all of your high speed data, you’ll get to keep the remainder and use it the next month. Much like the AT&T postpaid plans, your rollover data won’t last forever. You have thirty days to use up the rollover data that you have acquired before it expires. These plans start getting the rollover data feature on May 15th and they’ll be available for new and existing customers. Existing customers shouldn’t have to make any changes to their plan on that date, but they’ll begin storing rollover data starting on their next billing cycle after the 15th. Customers also want to make sure that they pay their GoPhone bill on time to avoid losing any of their rollover data. For more information on AT&T’s GoPhone plans take a look at their plan site here.